You know how important your child’s safety is, but it is only honest to admit that you make mistakes. All parents do! However, especially when it comes to important issues like safety in the car, it is crucial that you avoid as many mistakes as possible. Your child’s safety is at risk when they are in the car in a major way, and for that reason you should be incredibly cautious when dealing with this situation. Don’t panic, however! 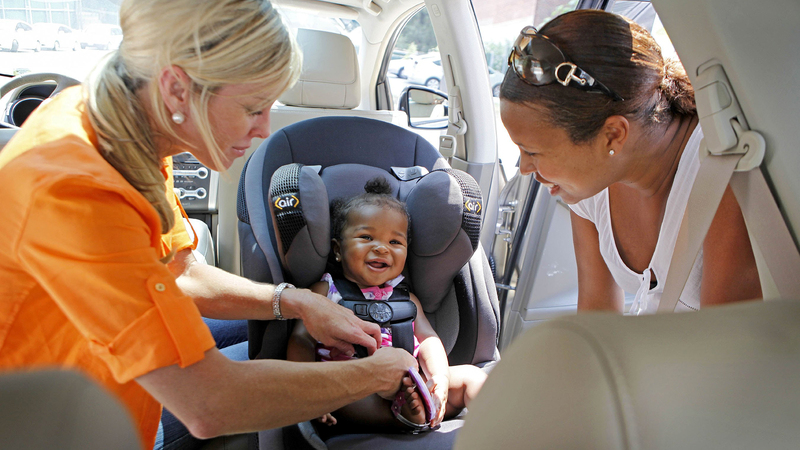 There are plenty of resources out there that will help you make all of the right decisions when it comes to car seats. To help you out even more, we have compiled this list of common mistakes that parents make. You might even be guilty of these yourself. Check out this list to educate yourselves and avoid all of the common mistakes that are all too easy (but dangerous!) to make when it comes to your children and their car seats. We understand that raising a child is expensive. There are a lot of purchases you have to make, and it adds up quickly. It can be tempting to look to other parents and use their old items in order to save money. In certain instances (say with clothing) we think this is a great idea, and an awesome way to save money. However, there are certain items that you need to invest the money in. 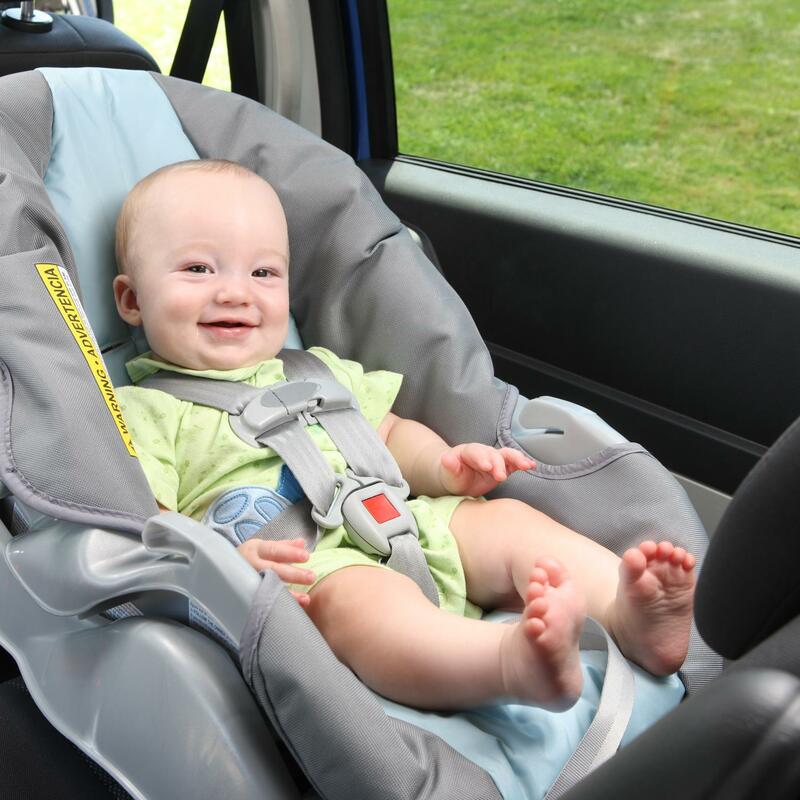 A car seat is one of, if not the most important, item you should purchase for your child. An old seat may not work properly, and may have outdated safety features. The safety harness that is supposed to be snug against your child will likely be stretched out, and therefore far less effective. Your child’s safety is too important to compromise in order to save money. Thankfully, there are affordable seats on the market today that are very safe. You do not have to spend a huge amount of money for a car seat, but you do need to invest some money in order to get a new seat. This is one of the biggest mistakes parents make, although we understand that this is accidental. No parent would willingly install their child’s car seat incorrectly, but unfortunately it does not matter whether this mistake was intentional or not. With an improperly installed seat, you may be putting your child in extreme danger. We understand that some seats are difficult or confusing to install, but this is not an excuse. If you are unsure how to install the seat, it is okay to ask for help. Consult your manual and also look online to see if the brand has posted an instructional video. If there are not videos, or if the videos do not help you enough to where you are completely sure the seat is installed correctly, do not settle. Instead, consult a professional who will come out and install the seat for you. We know it can be frustrating, but it is worth it to take the time to do this properly. If you live close to your local grocery store or shopping mall, you might think it is okay to not use your child’s car seat. After all, you are only driving a very short distance. Right? Wrong! There is absolutely no circumstance where it would be okay to take your child in the car without properly strapping them into their car seat. Car accidents can happen at any time, and additionally it is illegal to drive with your child not in a car seat. We understand there are situations where the car seat is not convenient. Maybe you are in a hurry and don’t want to take the time to use the harness. Or, maybe you are trying to fit more people in your car and don’t want the car seat taking up space. Maybe you are on a long car ride and think it would be okay to hold your baby in your lap for some time. However: It is not acceptable in these, or any other, situation to not use your child’s car seat. Everyone is now in total agreement that the safest position for a child is in a rear facing car seat. 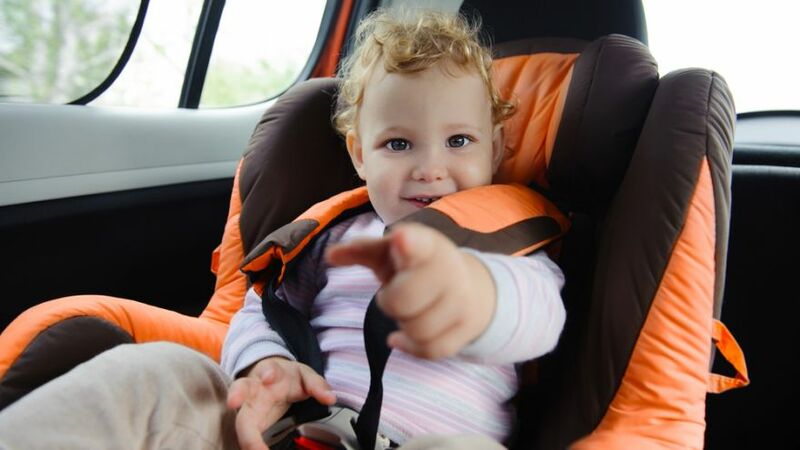 In fact, the National Highway Traffic Safety Administration (NHTSA) and the American Academy of Pediatrics (AAP) both agree that a child should remain rear facing as long as is possible- up to as much as 3 years of age. It is tempting to swap to a forward facing seat as soon as your child reaches the minimum height and weight limit, but this is not seen as wise. Your child is safest in a rear facing seat, and for this reason you should keep them rear facing as long as possible. Heavily consider purchasing a rear facing seat that has a high weight limit, and keep your child there until they reach the maximum limit. If you have a small child and they are able to stay there safely until they are older than 3, do it. Of course never stay past the maximum limit, but rather right up until your child reaches it is what is best. 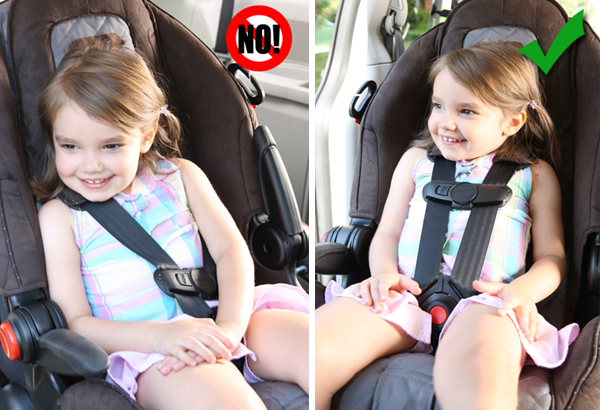 It is inevitable that your child will reach an age where they think they are all grown up and will want to use a regular seat belt like all of the other adults in the car. However, no matter how much they beg you, do not do it until your child is ready. A child that is too small cannot use a regular seat belt, it is incredibly dangerous. Plenty of parents give in to their child’s wishes and allow them to just use a seat belt, but this is the wrong thing to do. So when is it safe for your child to use a seat belt? They should be at least 4 foot 9, and should weigh around 100 pounds. When sitting in the car, their legs should reach towards the ground, not straight out. The seat belt should fit comfortably across their lap, and should go up across their chest- not up by their ears. If they do not fit these standards, they are too small! These mistakes are all too easy to make, but you must avoid them at all costs. Your child’s safety is much more important than any other excuse or inconvenience associated with using a car seat. Keep these mistakes in mind, and ride safe!